Malaria, Dengue, Yellow Fever and recently Chikungunya and Zica all are most dadely diseases in the world and that all are carried by Mosquitoes. Please don’t tolerate the mosquitoes infestation. TIGER PEST Provides full prof Mosquitoes Control Service any where in Bangladesh. TIGER PEST Technicians have well trained and experienced about Controlling mosquitoes in Household, Factories and Industries, Offices and Commercial Spaces, Hotels and Resorts, Jungle areas, Open Fields, Lawns and Lacks etc. 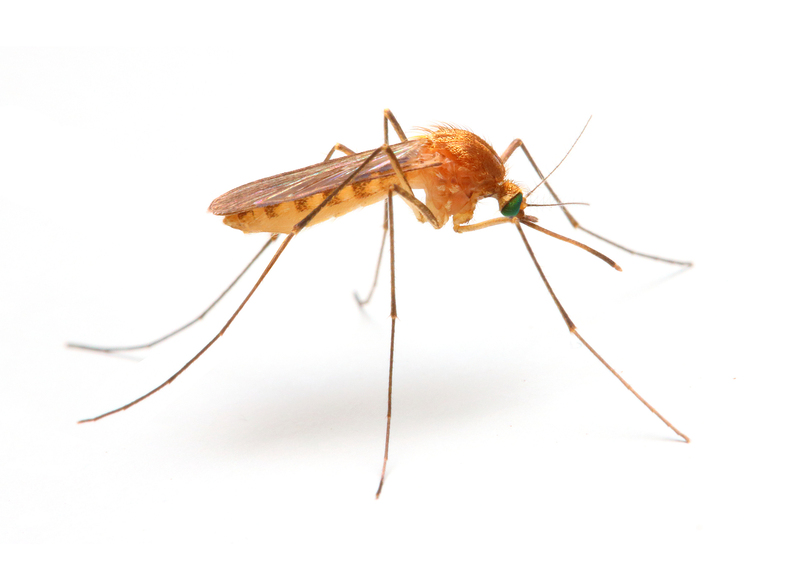 Mosquitoes Control is a continues process by applying various kinds of methods. TIGER PEST has many kinds of methods and technologies for controlling mosquitoes. We have change methods regularly for proper treatment of controlling mosquitoes. Tiger Pest Control Co. also supplying all kinds of Mosquitoes Control Medicines, Pesticides, Equipment and Accessories in Retail & Wholesale.